Despite all of the social and political turmoil our country is facing, it is important to take time and celebrate some of the great accomplishments achieved within our community. One of these remarkable and historical moments will occur this Fall 2017 at the University of Houston. For the first time in our nation's history, we will have a Ph.D. program in Spanish with a concentration in Creative Writing. The University of Houston seems to be the perfect place for this initiative for its long tradition in Latino literature. 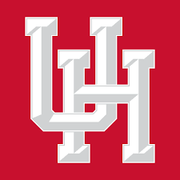 Other national projects housed at the University of Houston are Arte Público Press and Recovering the US Hispanic Literary Heritage program, which have also proven to be crucial in the promotion of Latino literature and research in the U.S. for several decades. These literary projects as well as the new Ph.D. Creative Writing program makes the University of Houston one of the most highly regarded institutions within our Latino literary community. 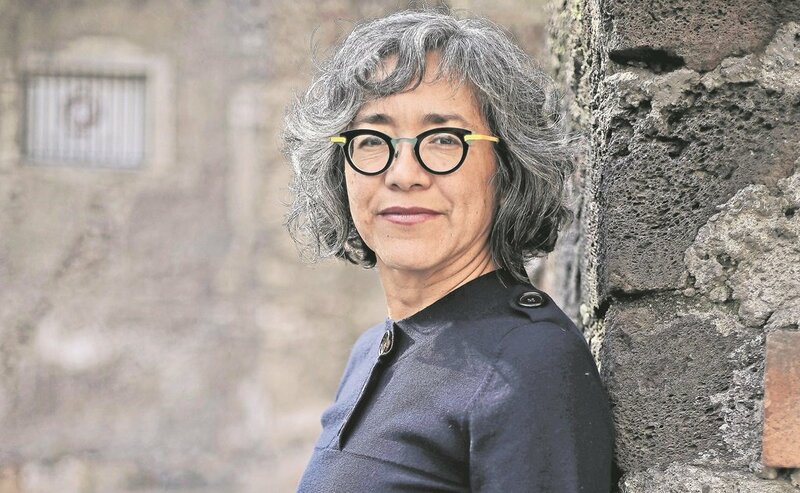 This groundbreaking initiative will be led by no other than the renown, award winning Mexican author, Cristina Rivera Garza. With well over 40 million Spanish speakers in this country, this initiative is not only a huge step forward, but without a doubt, one of the greatest academic Latino achievements of the decade. For this reason, Latino Book Review is proud to name Cristina Rivera Garza, Academic of the Year; for her pioneering spirit in academics and assistance in the advancement of the Spanish language in the U.S. This Ph.D. program not only validates Spanish Creative Writing within the U.S., but it's also a promising cornerstone that seeks to inspire other universities throughout the country to do the same. It is a symbol of empowerment for those who choose to share stories in our beautiful mother tongue.